With bartenders up and down the country infusing their own spirits to put their own twist on classic cocktails, we asked Head Bartender Alex Warren how to infuse gin. Alex’s favourite way to infuse gin is by using jasmine tea – and he adds the Rare Tea Company blend that were serve in the Royal York Hotel’s Garden Room. 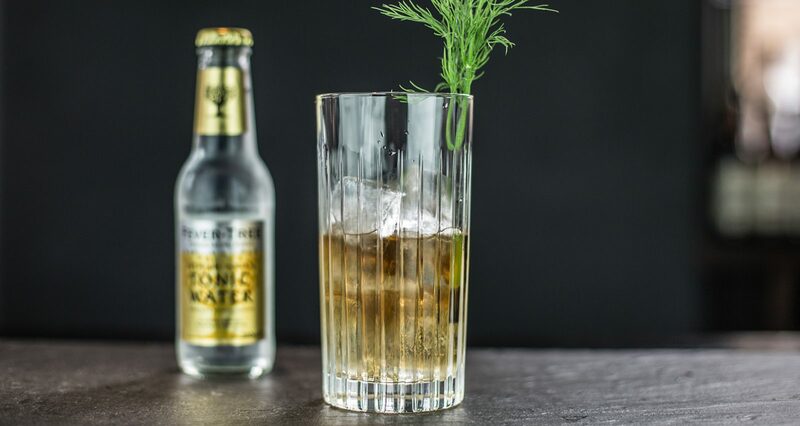 As this infusion has a distinctive flavour, it’s best to enjoy in a gin and tonic.